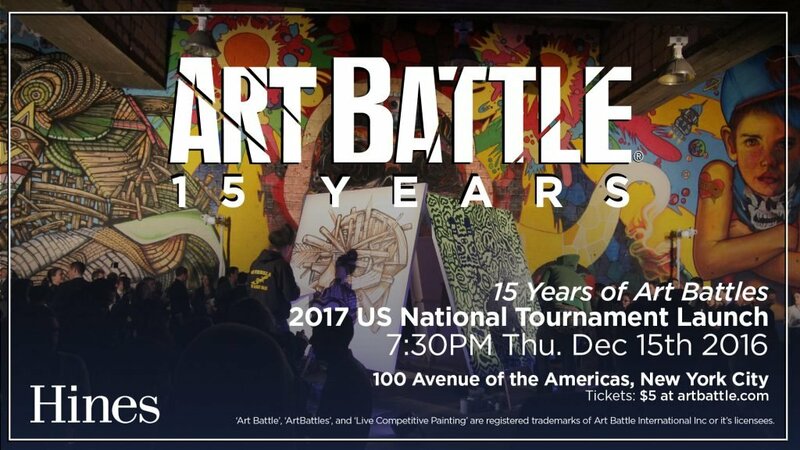 Come watch the paint fly as winning Artists from events in Jacksonville and Sarasota battle again with hopes of earning a spot at The National Championship this November in LA! 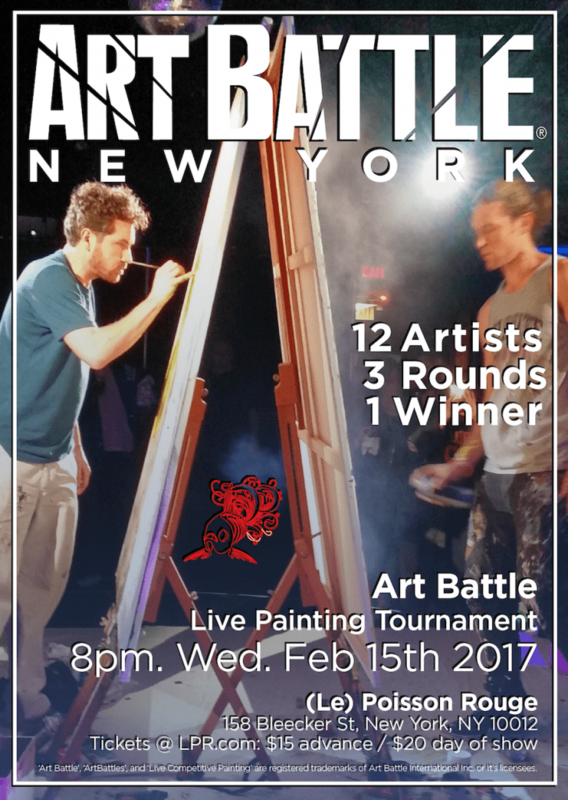 This is a wonderful evening of creativity and community, with audience vote determining the winner who will represent the State against painters from all across The USA. Art Battle® Jacksonville is proudly sponsored by Fredrix Artist Canvas! *Follow us on Instagram @ArtBattleJacksonville!